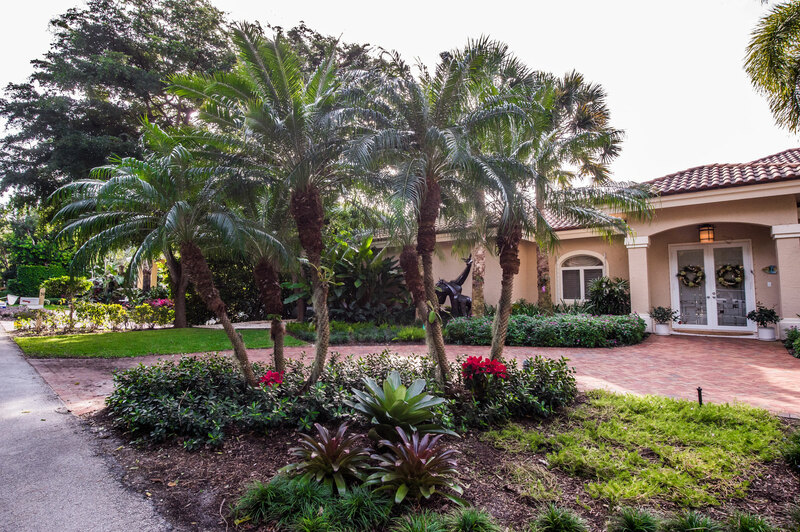 This article is an interesting inside look into South Florida's Landscape Design, Installation and maintenance industry. 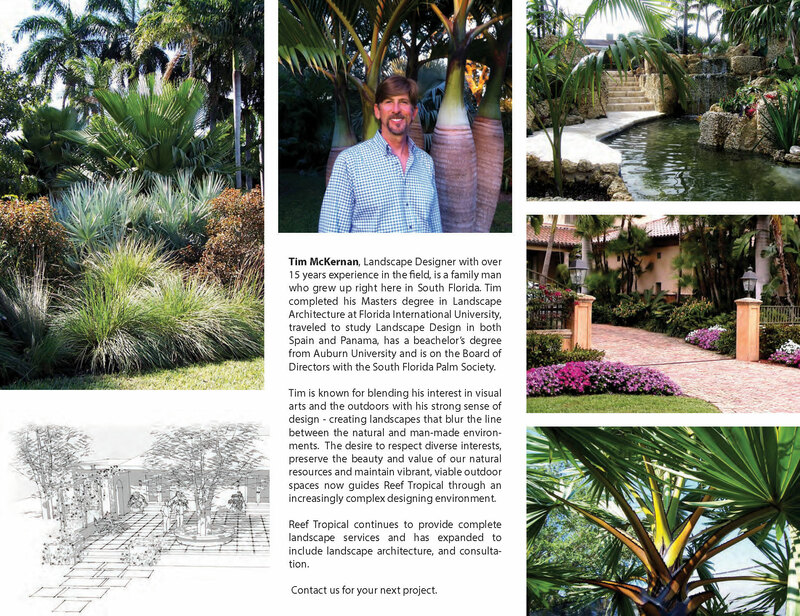 Reef Tropical's head designer and landscape manager, Tim McKernan describes a unique view on landscapes from both designers and high end home owners perspectives. 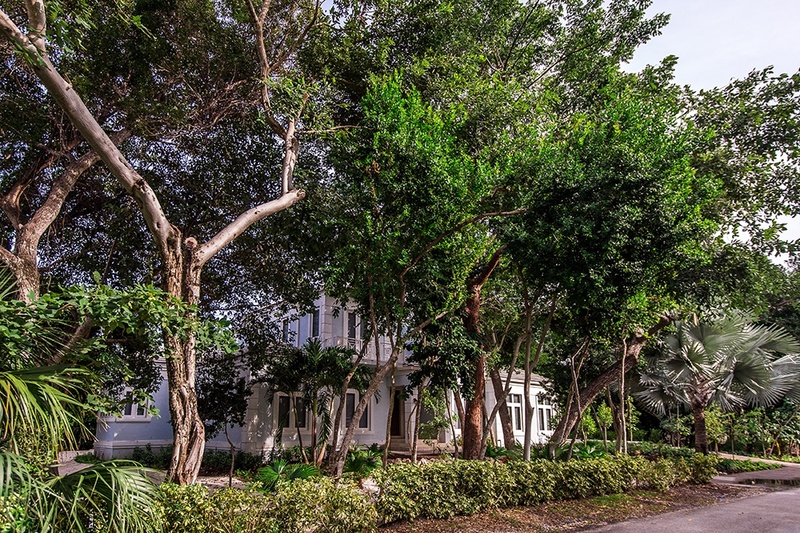 It was published in Distinctive Properties Magazine by Russell Post Sotheby's and Ocean Sotheby's International Realty. It was written by Jill Zima Borski about a year and a half ago. Creating landscapes that blur the line between the natural and manmade environments are Tim McKernan’s artistic signature. 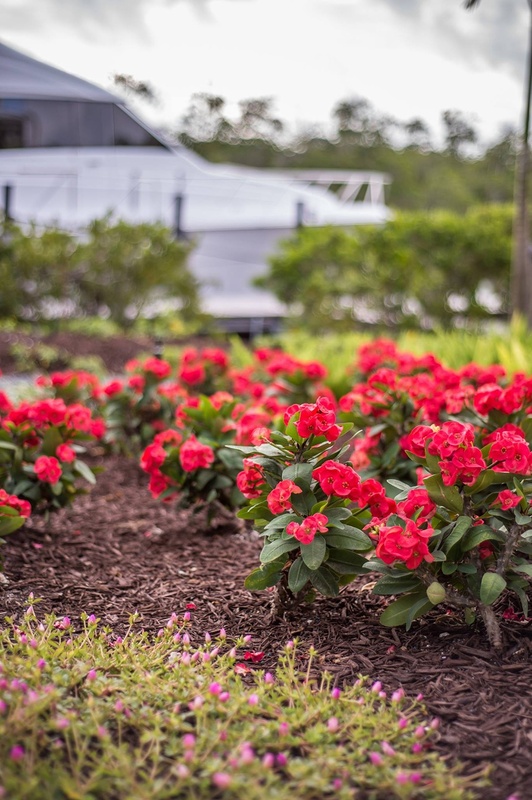 A landscape designer for Reef Tropical with more than 15 years experience in the field, McKernan is known for blending his interest in the visual arts and the outdoors with a strong design. Through his designs, he respects diverse interests, preserves the beauty and value of natural resources, and maintains vibrant, viable outdoor spaces. According to the South Florida Water Management District, rainfall is well below average, close to drought conditions and this past May-June period was the ninth driest period since record keeping began in 1938. The average arrival date for the rainy season is May 20th. 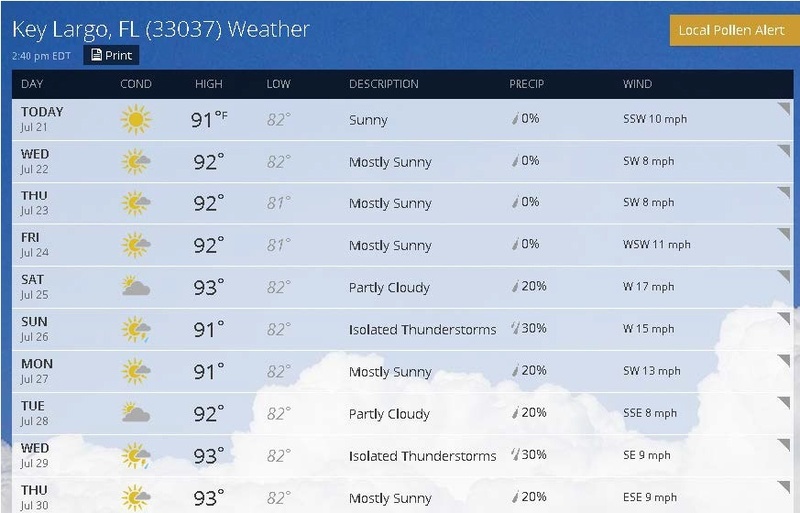 Yet, so far this year, the rainy season has not taken effect and it has been the hottest and driest past three months that I remember since moving to South Florida in 1998. Ocean Reef has been particularly dry. With this said, it is important to note your investment in landscaping and irrigation. 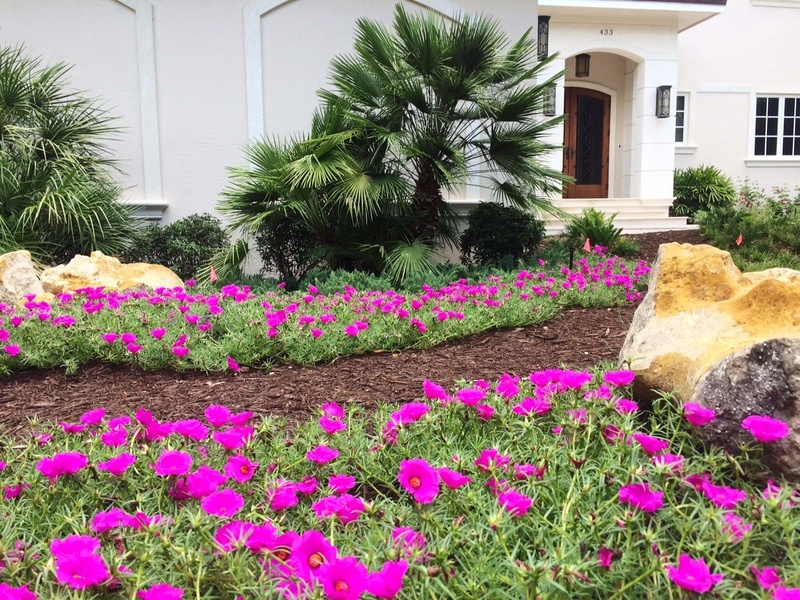 Your landscape lighting consultant should show you just how enjoyable this process can be. Lighting adds a completely different character to your property at night. You can shape your property into a night time artistic pleasure for both you and your neighbors to enjoy. As a commercial property or business, it is a no brainier and attracts the right kind of attention. The fun aspect is the drawing board. Once a system is laid out, you can change color's, positions, bulb strength, focus, add or take away lights, incorporate focal points and display architecture. Every system we have set up, we spend one or two nights walking the property and tweaking the system into perfection. Palms. The character of the trunks and fronds are magnificent and highlighted in a way that can't be done during the day. Understanding and appreciating lighting opens up a whole new world of beauty. You should be able to contact a landscape consultant, design a lighting system, install the system and start appreciating your lighting within a week and within a reasonable budget. Typical systems sell for between 6k and 10k. Reef Tropical Landscape only specs one unique brand of lighting with Coastal Source. Coastal lighting is revolutionizing the lighting business. The fixtures are reliable, aesthetically pleasing, easy to change and fun to install. 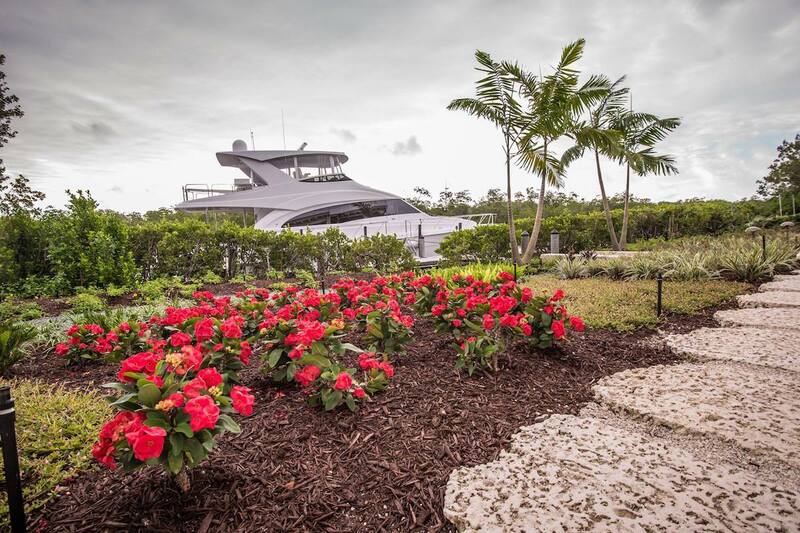 Reef Tropical has two Coastal Source certified landscape lighting designers and installers. Keys landscaping and lighting is improving every day. 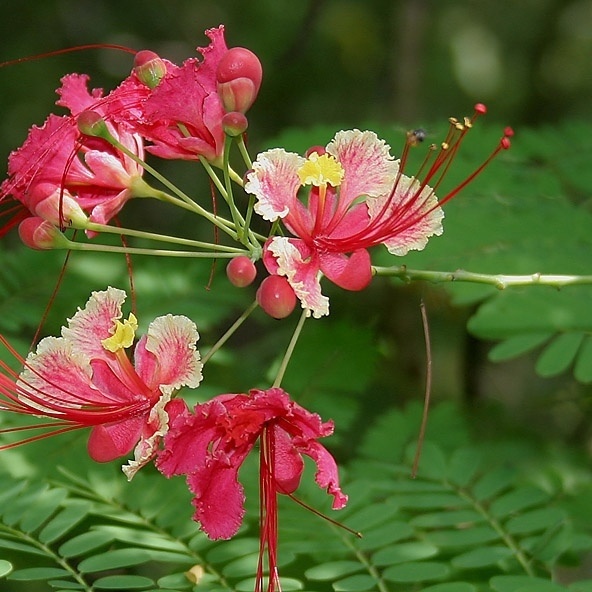 Everyday I learn something new about landscaping and teaching people about the art in which they are surrounded and the beauty of South Florida landscape is a magical concept. Two weeks ago, Tim McKernan, head designer at Reef Tropical Landscape, taught a workshop on a Saturday at FIU's certificate program. 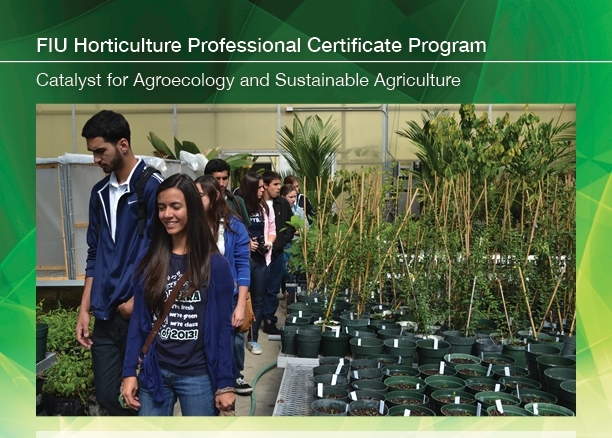 The course provides core horticultural information appropriate for employees and owners of landscape nurseries, landscape maintenance businesses, botanical gardens, farms, parks and golf courses.